Annual Package - $950 Our Lowest Prices on Unlimited Packages All Year! ​5 Types of Yoga + ​Inferno Pilates! It's fun. It's cardio. It's trimming. It's a great complement to our yoga practices. Once or twice a week and you'll see and feel the differences. Bring your friends! We all need a little variety in our lives. 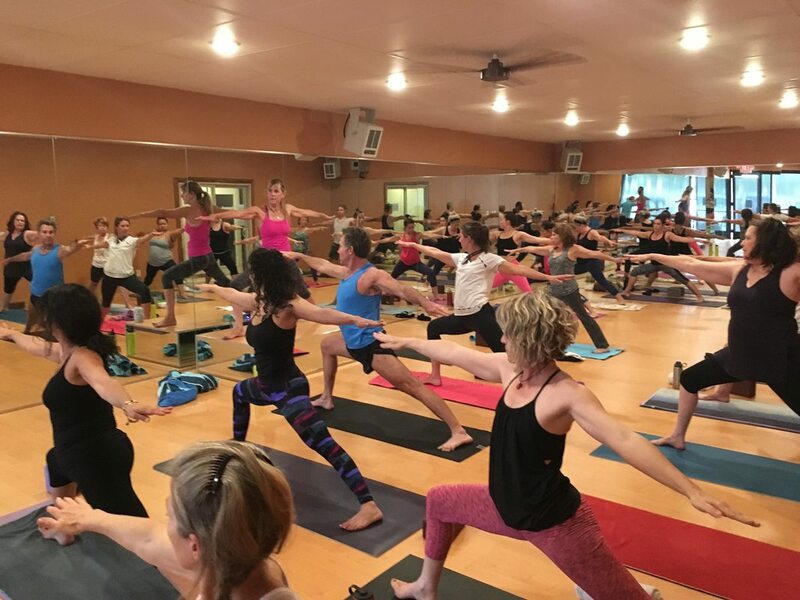 Some days we need a hot 90-minute class, some days a room-temperature restorative Yin Yoga class, some days a quick 60-minute Express class, and some days a hot core/pilates class to get us going. At Tucson Yoga Sol, all of these options are here for you. Mix and match with one pass at one price! Our New Member Unlimited Intro Package - a Best Buy!